Beautiful Studio For Rent In Rego Park. 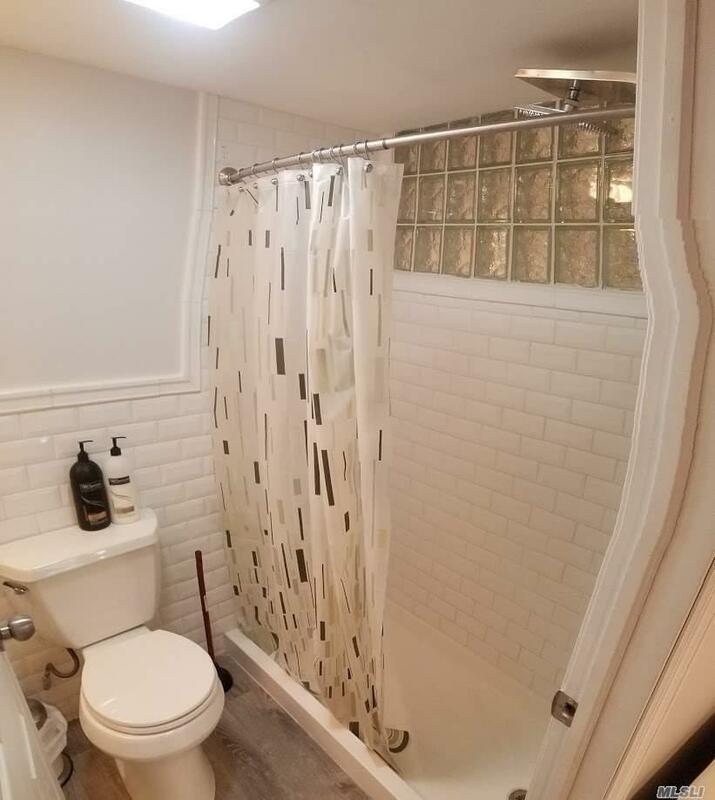 Renovated, Modern Bathroom And All Utilities Are Included! Convenient Location, Close To Public Transportation, Stores And Restaurants. Can Be Rented For Short Term Also. Rent Including Cable, Internet, Water, Gas, Electricity. Laundry In The Unit. Just Bring Your Toothbrush And Move In.